We have launched our freephone number as our promotional hotline 0800 0842424. Call today to get the best prices for promotional products in the UK. We will price match any like for like quote and have a dedicated team of account managers that will help find the right product for your campaign. Here at Positive Media Promotions we can offer a large range of products to print your brand or promotional message on. Some of our most popular items are promotional mugs, printed pens, keyrings and reusable cotton bags. We pride ourselves on doing all the hard work for you. Our sales team have a vast amount of experience in selecting the right products that give our customers the best value ROI for their particular campaigns. 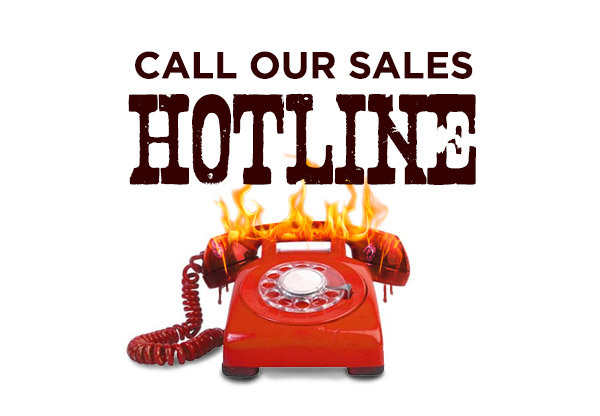 So call our hotline today to get a free quote. We also have an in house design department that we offer free to all our customers. If you are having problems visualising your logo on a product, our designers will create a free visual mock-up to show exactly how the end product will look. However if the quantities are of sufficient size we will also offer a free pre-production sample to make sure we get it right first time every time. So why wait call our hotline today on 0800 084 2424 and don't forget to think Positive!